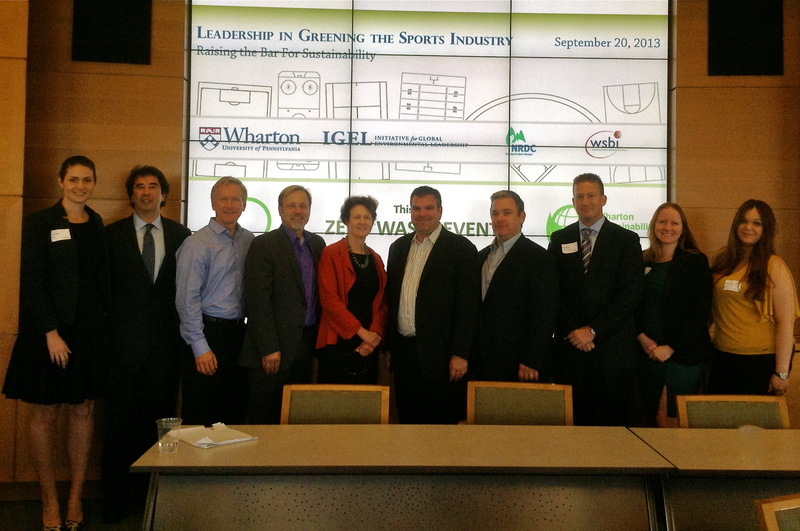 One of the initiatives that IGEL has been building is an Executive Education program in sustainability. Thanks to the generous support of SAP, this program, Business Sustainability Leadership, launches in June. We are excited to harness the cutting-edge teaching of Wharton’s premier Aresty Institute of Executive Education to help solve issues in business and the environment. 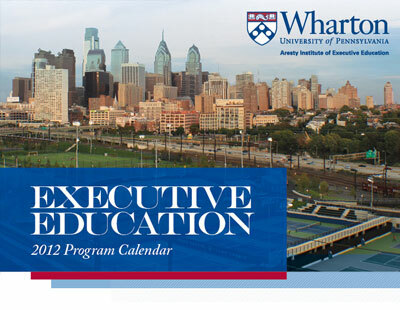 Sustainability requires interdisciplinary and cross-functional thinking, strategic planning and leadership – all of which are components of leading Executive Education programs here at Wharton. 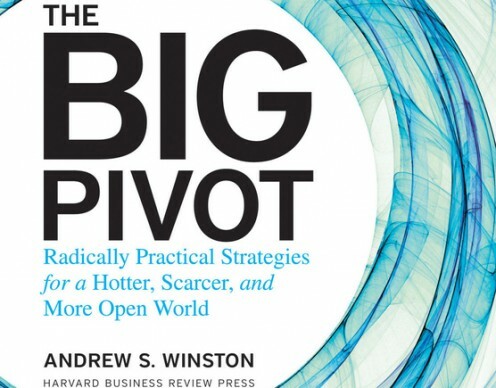 Business Sustainability Leadership is June 12-14, 2012 in Wharton’s San Francisco Campus. Registration is open now – join peers and mentors in sharing best practices and learning new skills and strategy from leading Wharton professors. Follow the link below to find out more about the program and to register.